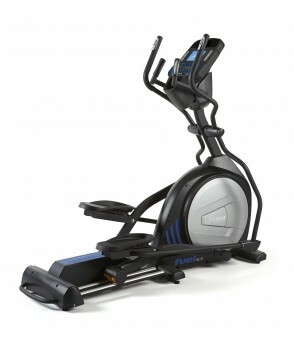 Fuel Fitness is more than aware of how expensive home fitness equipment can be. 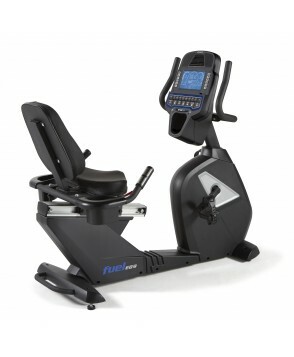 The mission of Fuel Fitness is to produce the optimal home fitness equipment line through price, value and unprecedented customer service. 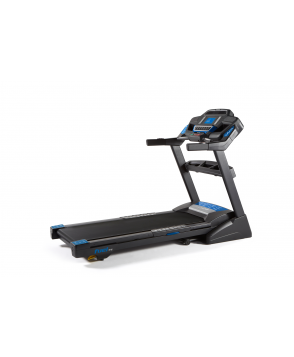 There simply isn't a better way to buy fitness equipment for your home.